This dance workshop is appropriate for all ages and is offered in conjunction with the exhibit Somalis + Minnesota. Over the years, Minnesota and the Twin Cities have been shaped by many diverse immigrant populations. 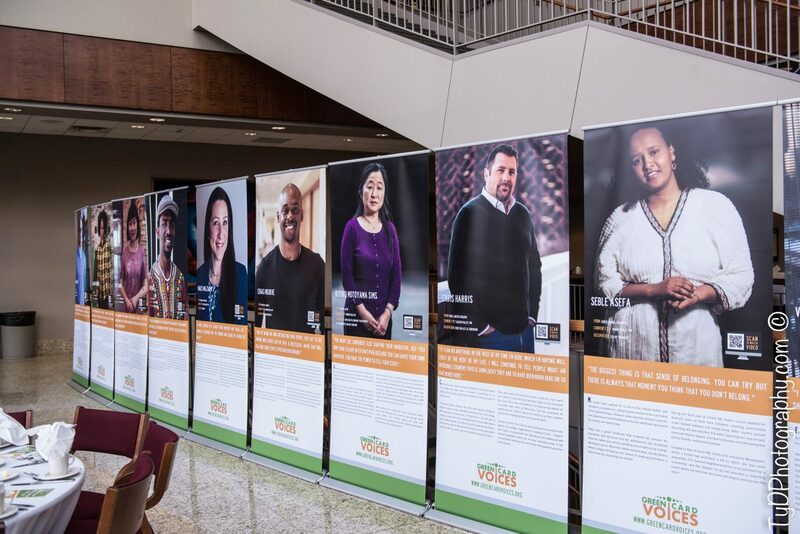 In the new banner exhibit, “Green Card Voices: Immigrants Telling Their Life Stories,” visitors can learn about the lives of people from 22 different countries—from Bangladesh to Cameroon to Bosnia and Herzegovina—who now live in Minnesota. 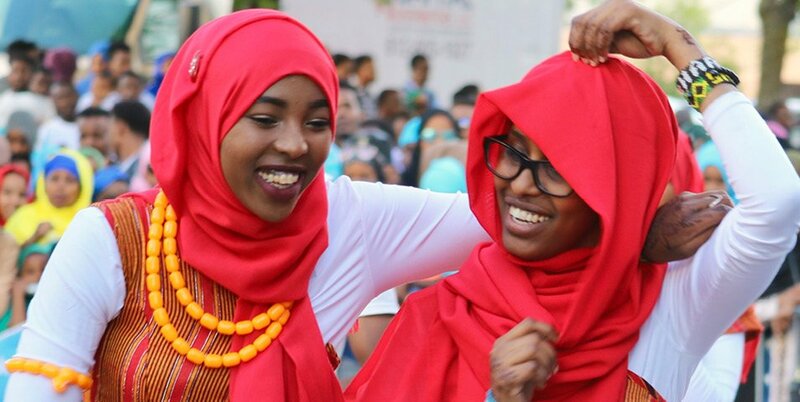 The participants represent a diverse range of professions and ages and arrived in Minnesota through many immigration routes—including as refugees, DACA recipients and through family reunification—but they all share one important trait: They now call the Twin Cities home. This exhibit was created by the Twin Cities nonprofit Green Card Voices. 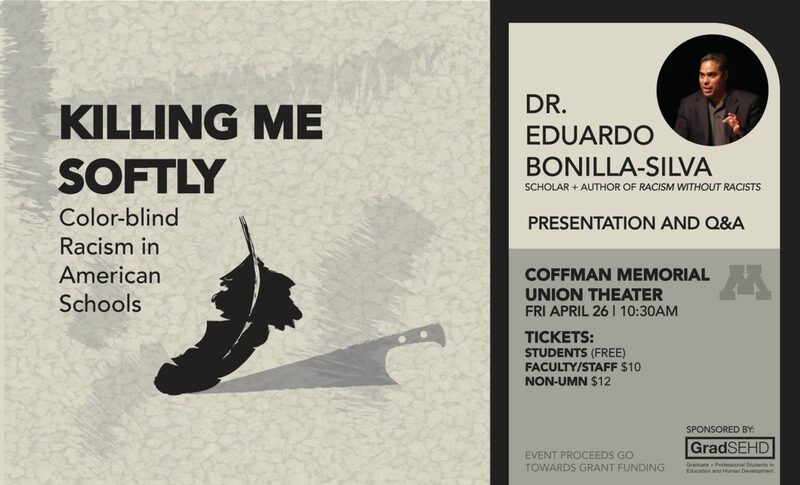 Its mission is to share personal narratives of America’s immigrants, fostering tolerance and establishing a better understanding between the immigrant and non-immigrant populations. 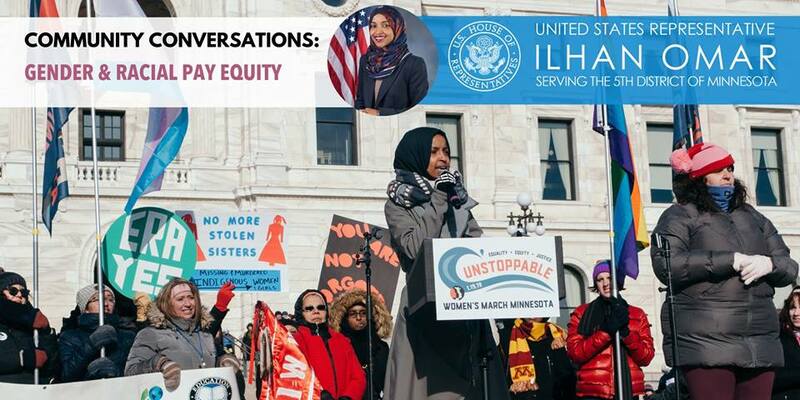 Join us for a panel hosted by Congresswoman Ilhan Omar on gender and racial pay disparities and work being done to eliminate them. Inspired by the House passage of HR7, the Paycheck Fairness Act, and Congresswoman Omar’s co-authored amendment specifying racial equity data collection and analysis, this inaugural Community Conversation will include a panel discussion about gender and racial pay disparities, work being done through organized labor, advocacy and legislation at all levels of government, and ways in which attendees can get involved. 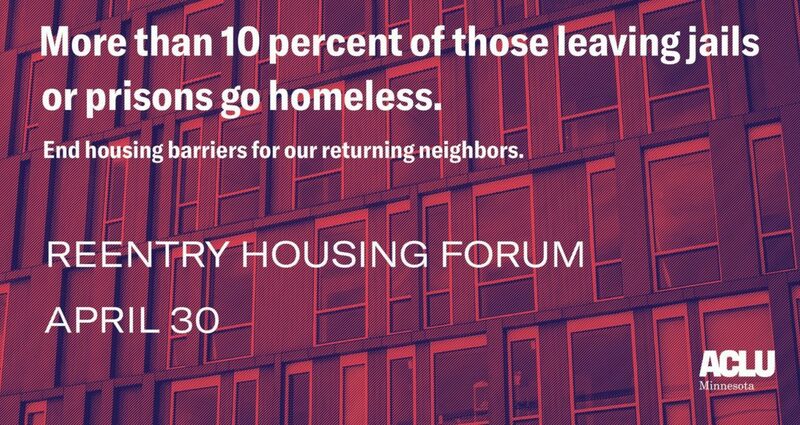 If you have any questions, concerns, or requests for accommodation, please email Talía Glass at talia.glass@mail.house.gov. the state and mental illness is overwhelming the justice system. During the week of Monday, April 22 through Saturday, April 27 the City of Brooklyn Center in partnership with Brooklyn Center Community Schools (BCCS) will host our first joint health promotion initiative which includes a week of events focused on improving Health and Wellness in the Brooklyn Center community. 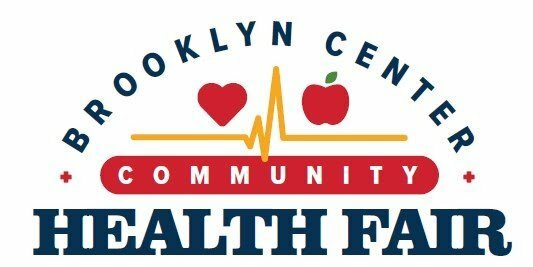 The week will culminate with Brooklyn Center’s first citywide Community Health Fair celebration on Saturday, April 27 from 9am-4pm at the Brooklyn Center Community Center, located at 6301 Shingle Creek Parkway. On Monday, April 22 through Friday, April 26, there will be a series of fitness classes and events scheduled to take place. All class and event information will be listed on the city’s website at cityofbrooklyncenter.org. On Saturday, April 27, we will host the Brooklyn Center Community Health Fair. The goal of the Brooklyn Center Community Health Fair is to attract and educate individuals who make major health, wellness, food and fitness decisions for their families. 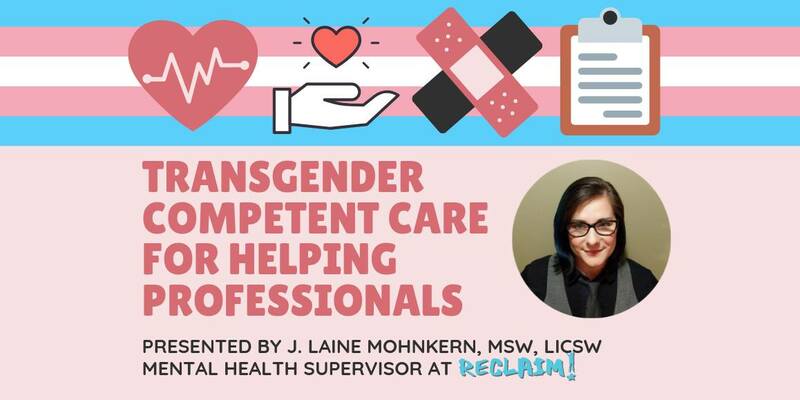 The day will include speakers, workshops, demonstrations and service-based vendor booths that provide health screenings, services and fitness information. This event is FREE, family friendly and open to the public. We would also like to extend an invitation to residents, schools, churches, civic groups/organizations and businesses to consider supporting this initiative as a vendor/sponsor. Sponsorship/Event Participation Form and logos (depending upon level selected) due to asmith@ci.brooklyn-center.mn.us no later than noon Monday, April 15, 2019. Call (763) 569-3395 for more information. Sawadee friends and family! 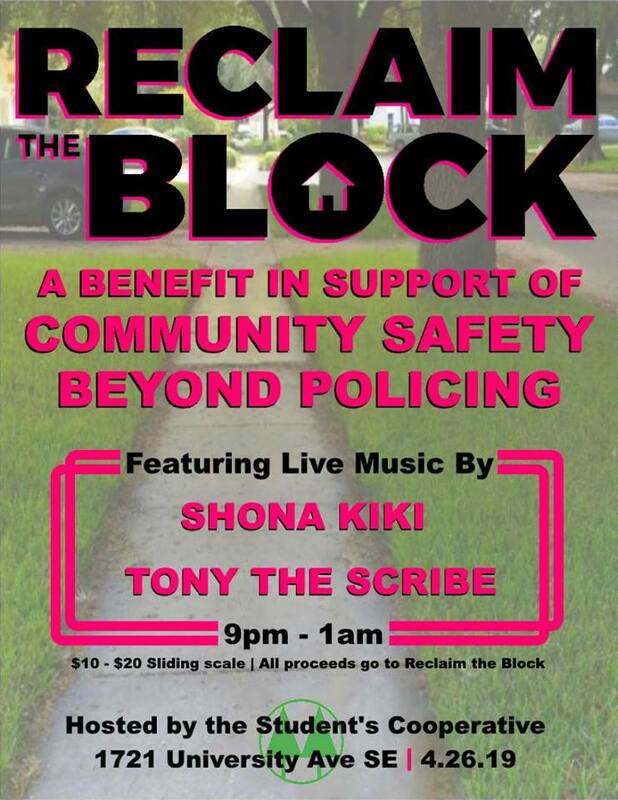 We are so happy to announce the Third Annual Songkran Uptown Block Party! Come and join us for a FREE celebration on Saturday April 27th on Hennepin between W Lake Street and 31st Street. 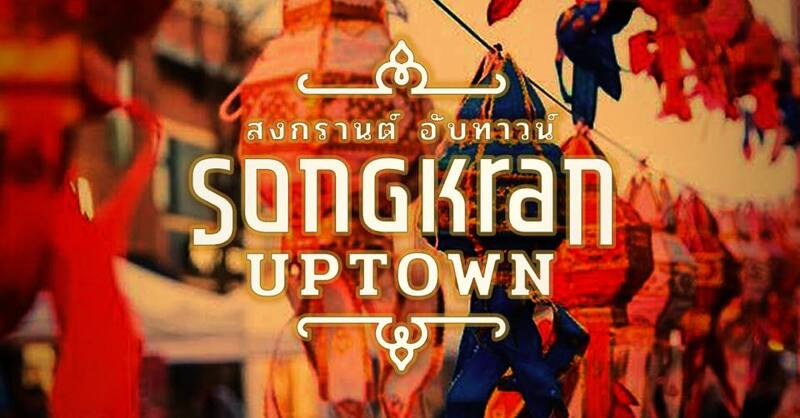 Songkran celebrates the Thai New Year and Southeast Asian Culture with amazing dance, musical performances, beer and wine, contests and more. And let’s not forget about the authentic Thai street food! Thank you and see you on April 27th, 2019! 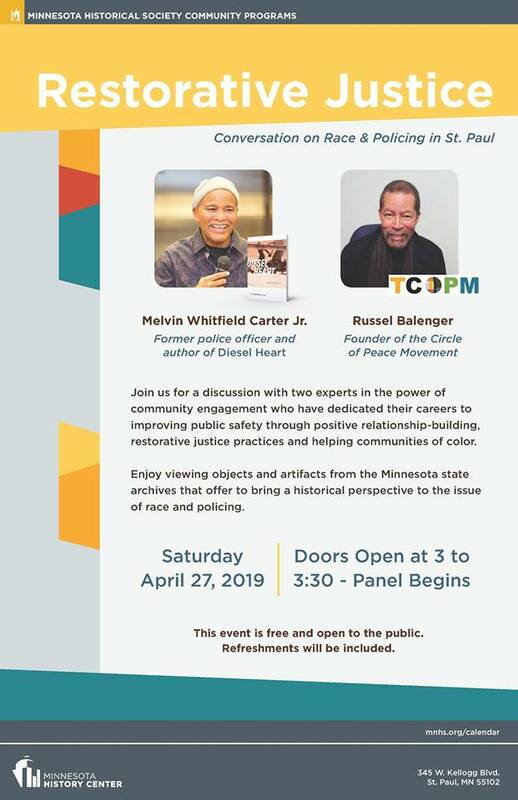 Join us for a discussion with two experts in the power of community engagement who have dedicated their careers to improving public safety through positive relationship-building, restorative justice practices and helping communities of color. Enjoy viewing objects and artifacts from the Minnesota state archives that offer to bring a historical perspective to the issue of race and policing. 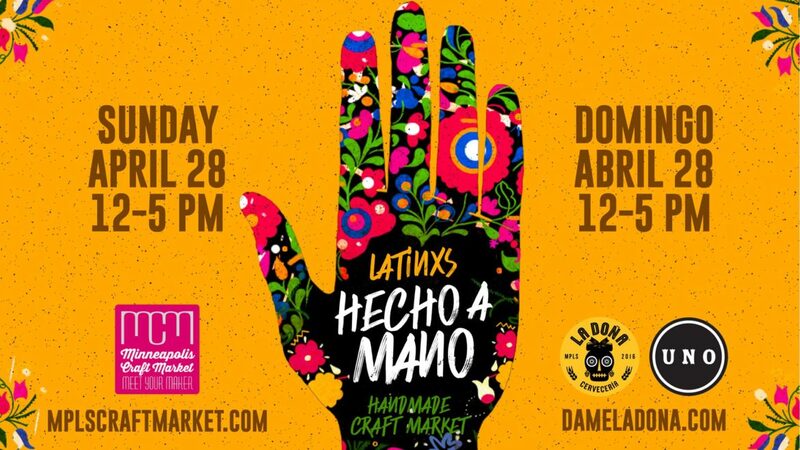 La Doña Cervecería presents Mercado La Doña, a craft and maker market highlighting Latinx artists and goods. Hosted in partnership with Minneapolis Craft Market and UNO Branding, we’re proud to gather the North’s vibrant Latinx creative communities to sell their handcrafted wares in our bustling brewery marketplace. 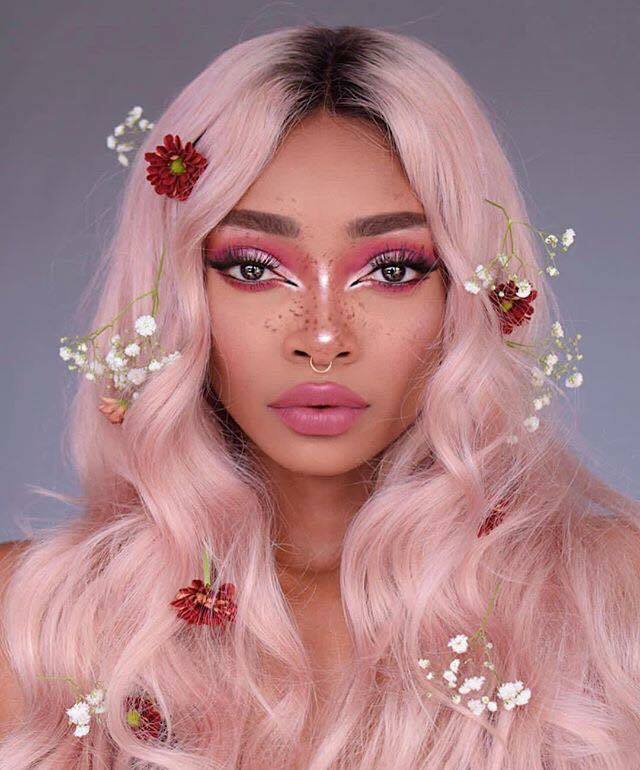 We’re seeking quality handmade goods including jewelry, prints, photography, woodwork, bath and body products, apparel, metalwork, ceramics and more. Alongside the market we’ll host a bakery pop-up with Dulceria Bakery, an immigrant, woman of color-owned bakery offering high quality artisanal pastries, cakes and desserts with a Mexican twist., and tacos and quesadillas from Flagsmash. Vendor applications are managed by Minneapolis Craft Market. Find vendor information and apply today at mplscraftmarket.com. La Doña Cervecería has free on-site parking for customers, or plenty of unmetered street parking is available as well. La Doña Cervecería is the first Latin-influenced brewery in the State of Minnesota, fusing Latin culture and The North in the Harrison neighborhood of Minneapolis. With 10,000 square feet of warehouse space, La Doña Cervecería has a spacious taproom, event area, active space, art gallery, patio and prep kitchen where local restaurateurs create delicious foods to pair with La Doña cervezas. Our mission is to celebrate the vibrancy, breadth and depth of Latino and Minnesotan culture through superior product and customer experience as a fully operational brewery and community/event center, while raising awareness of and providing support to social, economic, and environmental issues that impact us all. La Doña Cervecería is a Registered Benefit Corporation aiming to make a positive impact on society, our workers, the community and the environment. Launched in October, 2015, Minneapolis Craft Market is the Twin Cities’ mobile marketplace to discover handcrafted goods by designers and makers of the North. Named as Best Emerging Business by the Twin Cities Metro Independent Business Association in 2016, and Most Likely to Succeed in Retail by Minnesota Business Magazine in 2017, the market is a community social hub, and an incubator for the arts. We believe the Twin Cities has a unique culture of creativity, and our mission is to provide a regular venue for emerging and established makers to sell their work. In the years since UNO began, the demographic landscape has morphed rapidly. What used to be an acculturation story is now a culture-sharing narrative. Internet and other technologies, make for a rapidly integrating society…eager to learn/experience other cultures. Cultural foods, music, art forms, language, etc., are mere keystrokes away. This shift toward a culturally inter-woven society brings UNO to where we are today.